There are rumblings of resistance from both islands about the explosion of Jamaica Carnival, but why? It was inevitable. Two powerful islands with two strong brands playing in the same sandbox. A clash was just inevitable. Jamaica has been steadily building its Carnival brand since its inception over two decades ago. 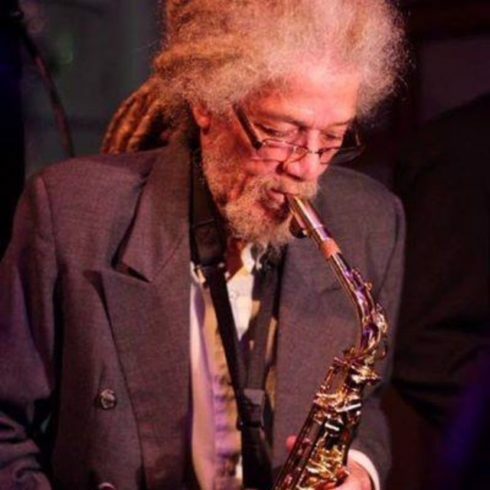 The festival is an import from the islands of Trinidad and Tobago thanks to the pioneering efforts of veteran entertainer, Byron Lee. 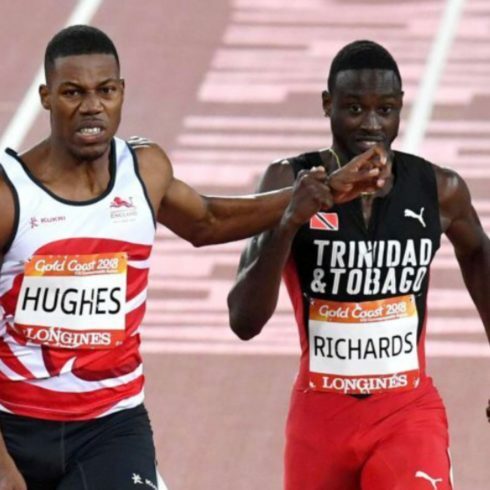 Back then, his efforts met lots of criticism and predictions of failure from Jamaicans. This opposition to Carnival may have some of its roots in the historically contentious relationship between both islands (a history lesson for another day). 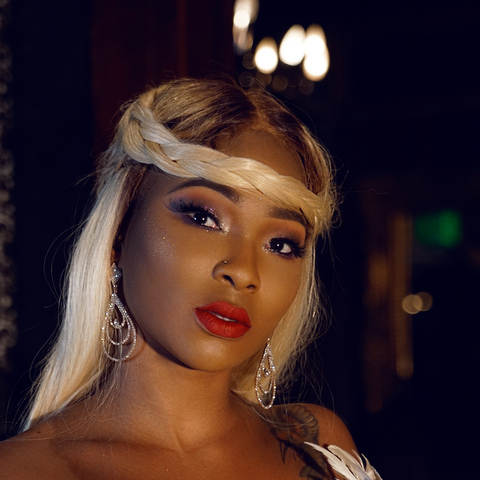 The discord between the two manifests itself through things like immigration practices, imports and exports, and adoption of respective music and culture to list a few. Despite this historical conflict, one of the first documented Jamaica Carnival parades held in April of 1990 had approximately 1400 masqueraders and by 1998 that number grew to over 1.2 million. * The participation numbers have continued to explode as the years go by. 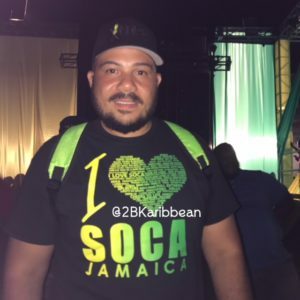 As the festival grows, the resistance from Trinbagonians and Jamaicans seems to be getting stronger as well. Trinbagonians are protesting the perceived appropriation of their culture by Jamaicans. The island of Jamaica is celebrated in the region for its marketing and branding prowess with Carnival being no exception. 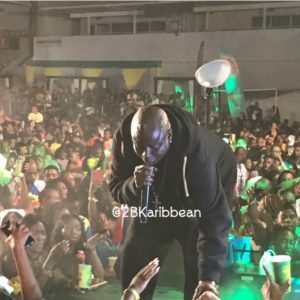 For the most part, the defiance from Jamaicans against the festivities seems to stem from the perception that Carnival is an ultra exclusive celebration catering to the elite upper class in society. 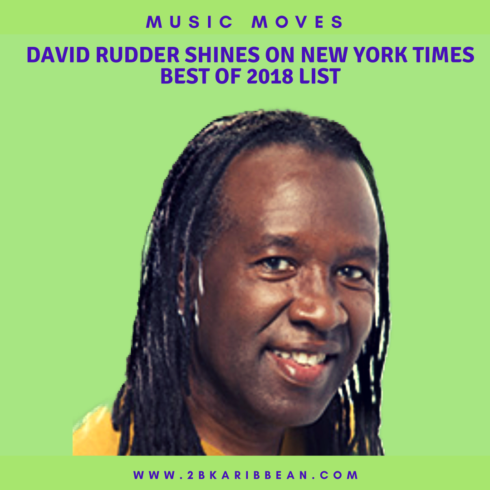 With the budding resistance to Jamaica Carnival from both countries, the words of David Rudder’s song ‘Rally around the West Indies’ echoes through my brain. As a Caribbean region, we seem to thrive on being ‘tiny theaters of conflict and confusion.’ It can be so much more effective if we came together as a united force and supported each other. Its the only way that we can claim our space of greatness in the wider global community. In the meantime, foreigners visit our islands, see the treasures that are our respective cultures and find ways to exploit them while we fight amongt ourselves. Willie Lynch much? That said, it sounds like Jamaica Carnival is here to stay. 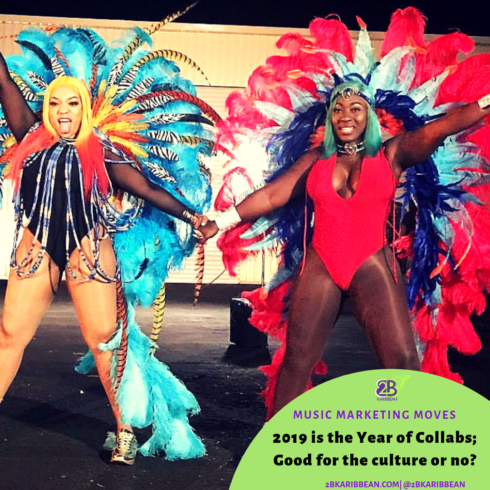 And if it is, then it will behoove all involved to focus on the benefits of collaborating on Carnival branding efforts versus fighting each other. What are the benefits you may ask? Here are our top five (5) . 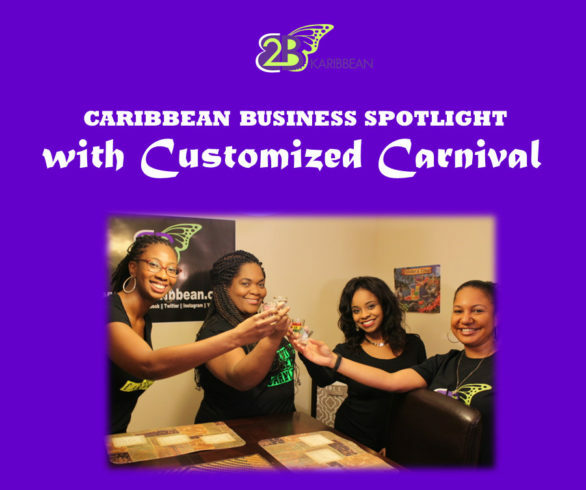 Evaluate the distribution of wealth within the Carnival ecosystem. 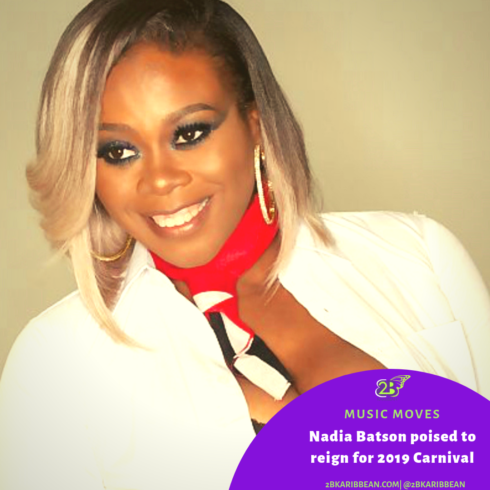 After reviewing all these things, the carnival leadership in Trinbago can then put action plans in place to ensure that they are at the very top of their game with all things related to Carnival. This will ensure that their position at the apex of carnival kingdom is not threatened. Carnival is one of the Caribbean’s most viable exports outside of music and food. As individual islands, we may get some attention, as a collective, we are an undeniable force. 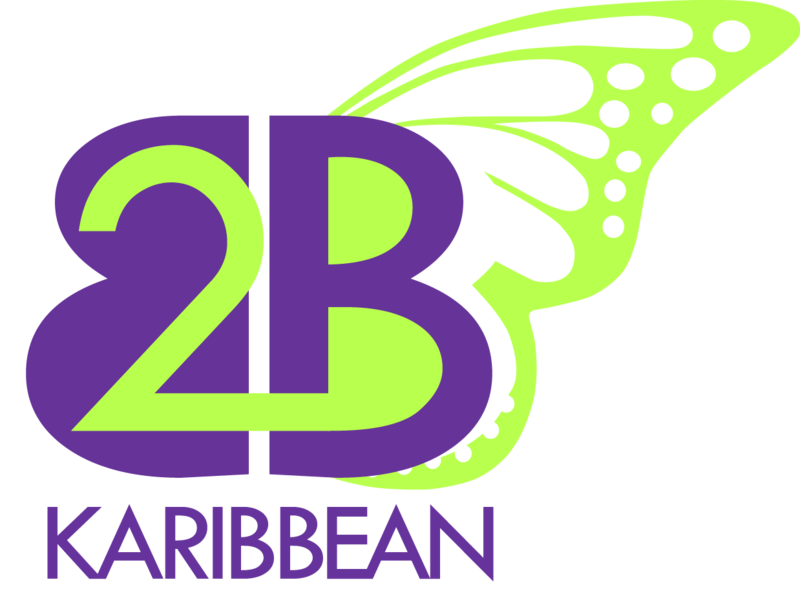 The revenue and branding potential of Carnival for the Caribbean region is immeasurable. 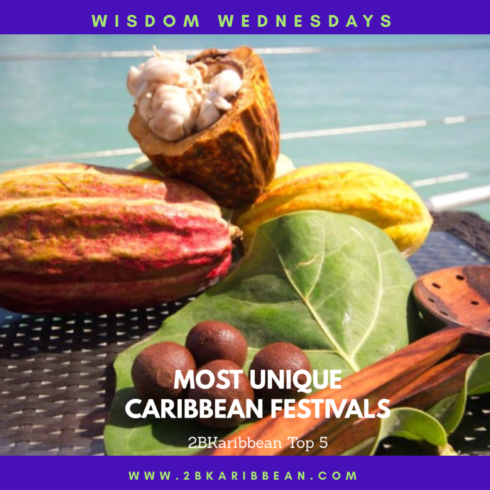 If all the islands work together on promoting each others Carnivals, it can only help to build the profile and overall attractiveness of the festival for all of us. The current system of Carnival in both islands has protected the wealth of a select few in society. This has negatively impacted adoption rates of the festival in the islands. If the distribution of wealth was more evenly spread, and local vendors saw more financial benefit from partaking in the activities-what possible reason would they have to resist? Music and event promotion has no pension plan. 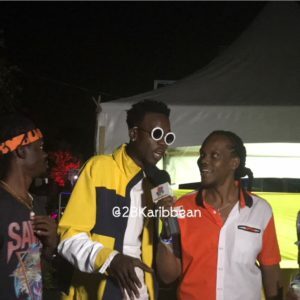 Unfortunately, with the shrinking revenue from selling music, musicians are becoming more and more dependent on performance gigs to ‘eat ah food (make money).’ The multiple Carnivals in the regions and throughout the diaspora create a steady demand for Caribbean music throughout the year. 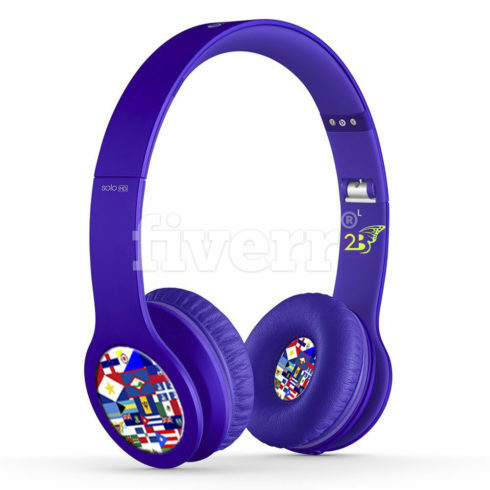 This plays an important role in securing a healthy music industry in the Caribbean. Food vendors, arts and crafts vendors, hotels, bed and breakfast locations and rental car companies are but a few of the local industries who seem to benefit from a blooming Carnival industry. Injecting foreign exchange in the respective economies positively impacts all of us throughout the diaspora so why not encourage it? The sustainability of Caribbean culture requires commitment and support from those of us in the region first, before we can effectively promote it to any other country. 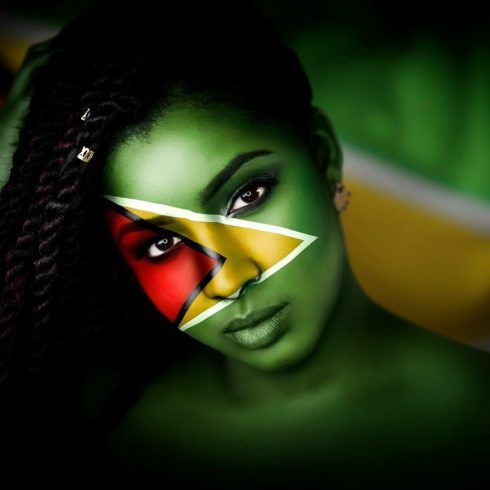 I hope we get to the point where Caribbean unity takes precedence over any other agenda as we move forward promoting the unique and diverse aspects of our culture. SOUND OFF: How do you think the islands can work together to promote Carnival in the Caribbean region?